Always look up! 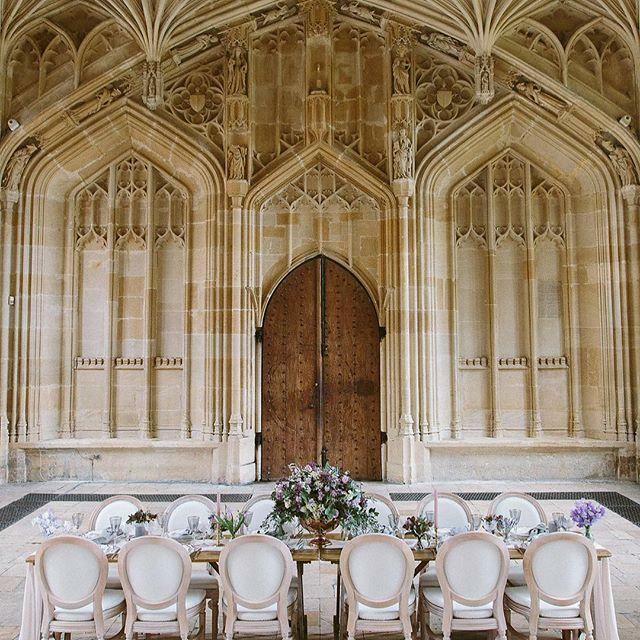 ✨ Don’t miss your chance to see the breathtaking backdrop of @weddings_at_bodleian_libraries for yourself at its Wedding Showcase on Saturday 3 November (7pm-9pm). Pre-register now for your free goodie bag.